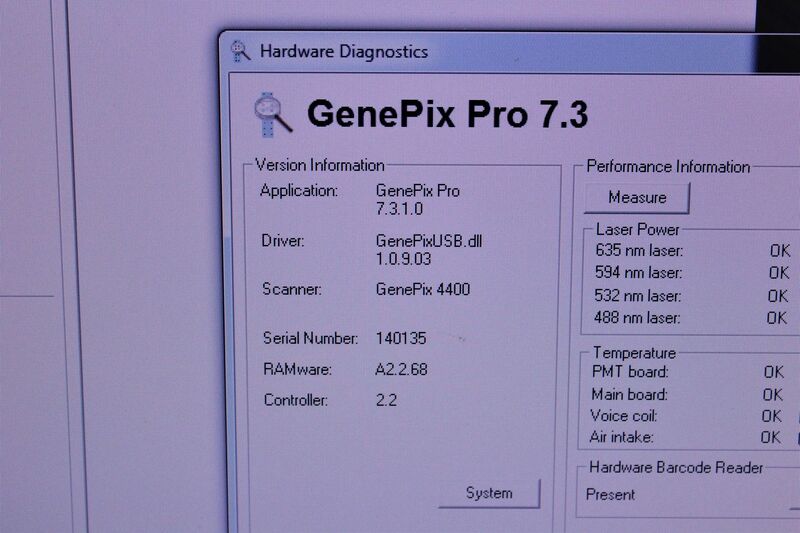 This Molecular Devices GenePix 4400A Microarray Scanner is in good working order. 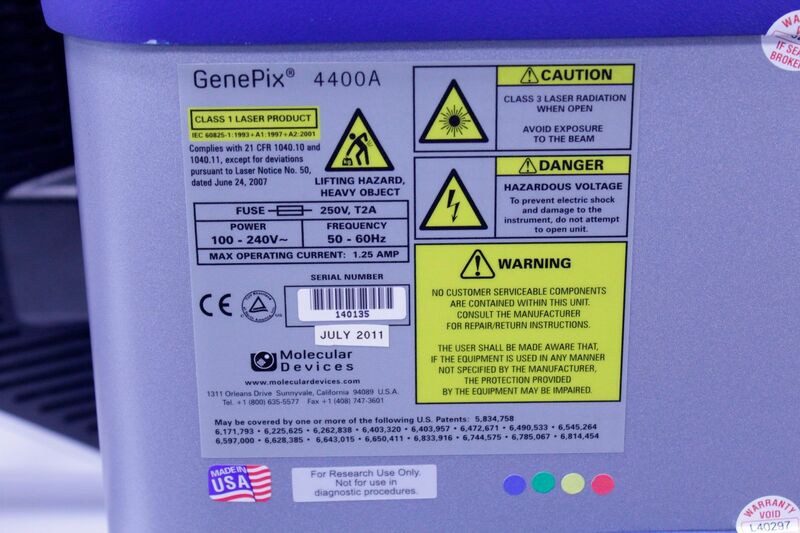 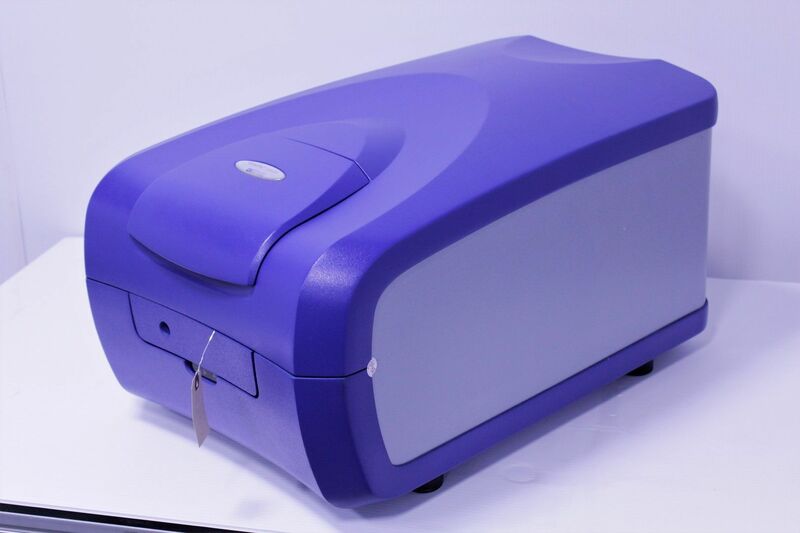 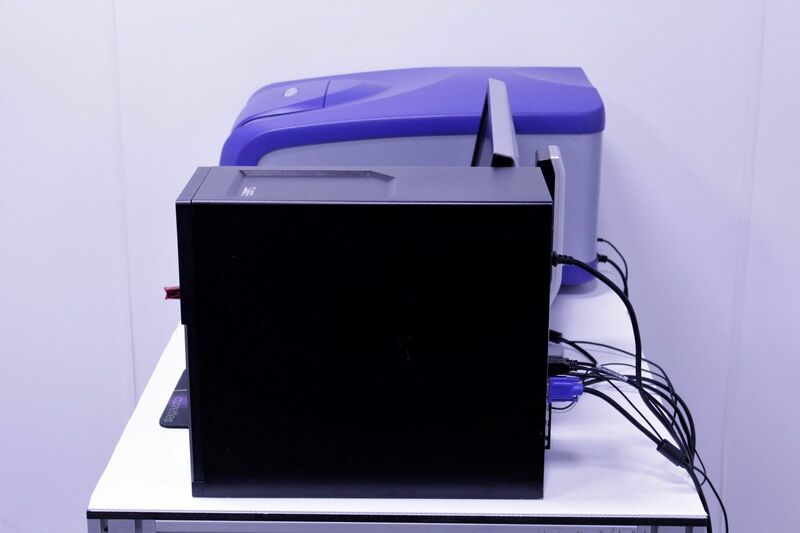 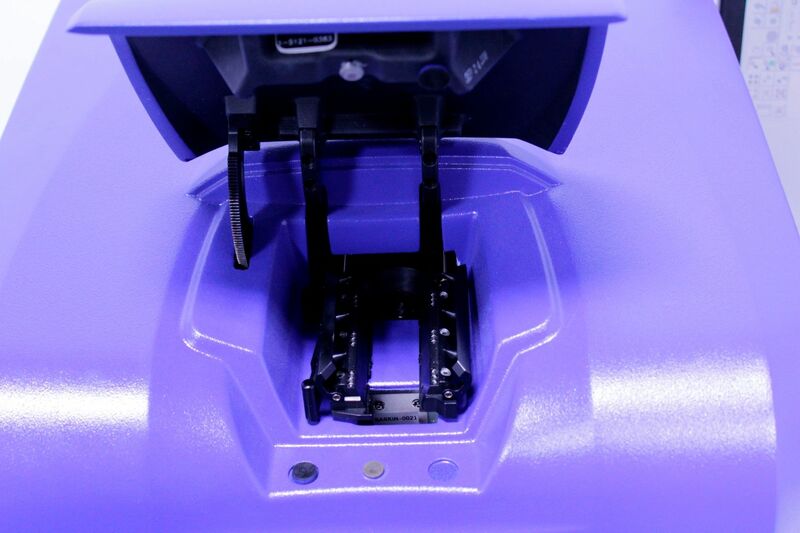 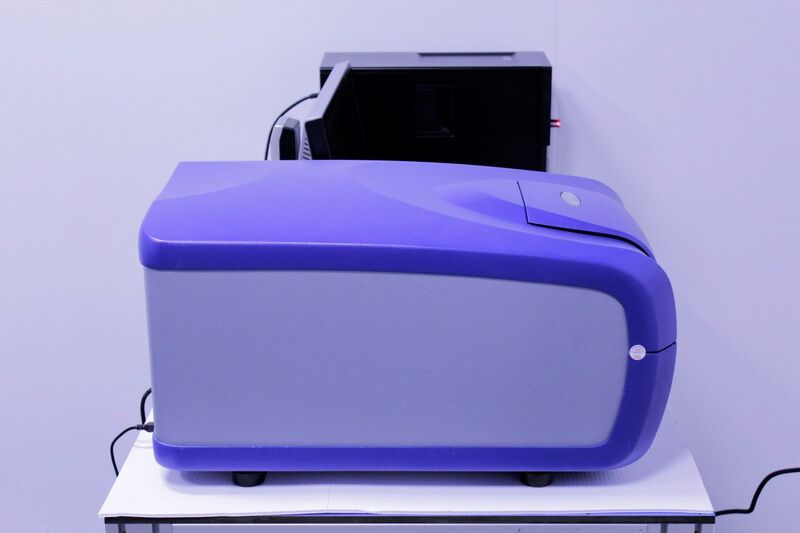 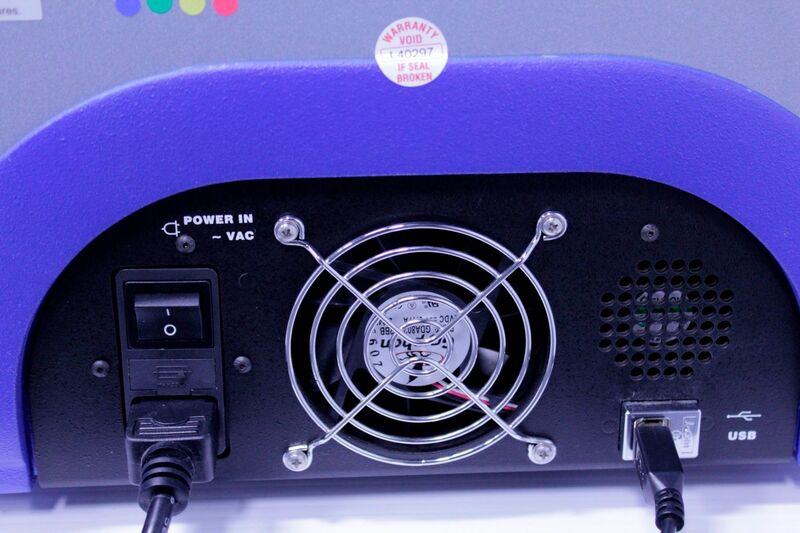 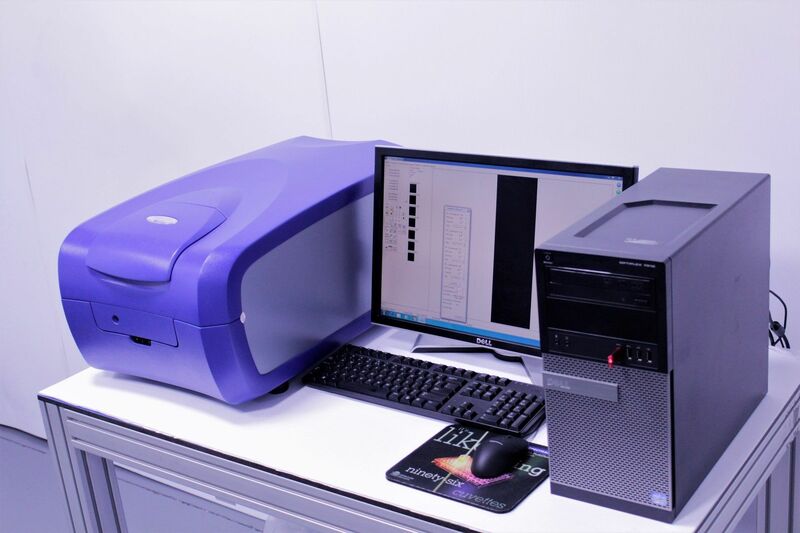 This Molecular Devices GenePix 4400A Microarray Scanner is configured with a 2.5um per-pixel maximum scanning resolution, all four available lasers, and four emission-wavelength filters. 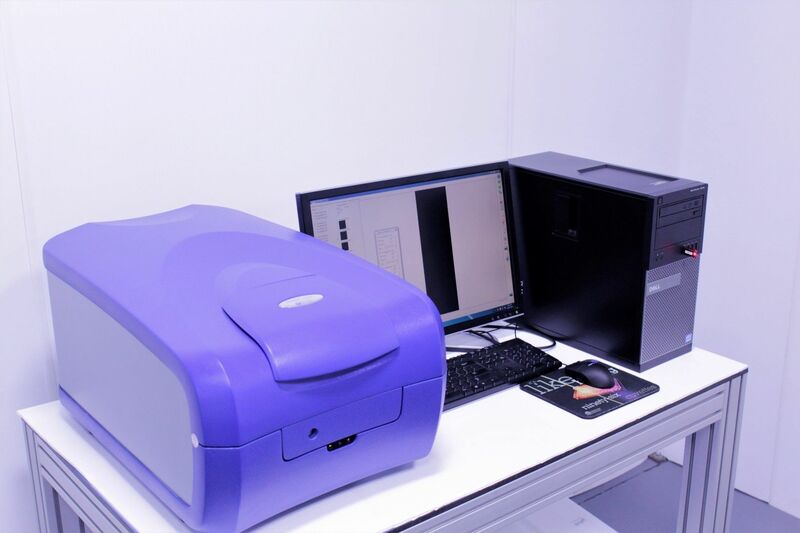 These options allow the systems to detect a wide variety of fluorophores. 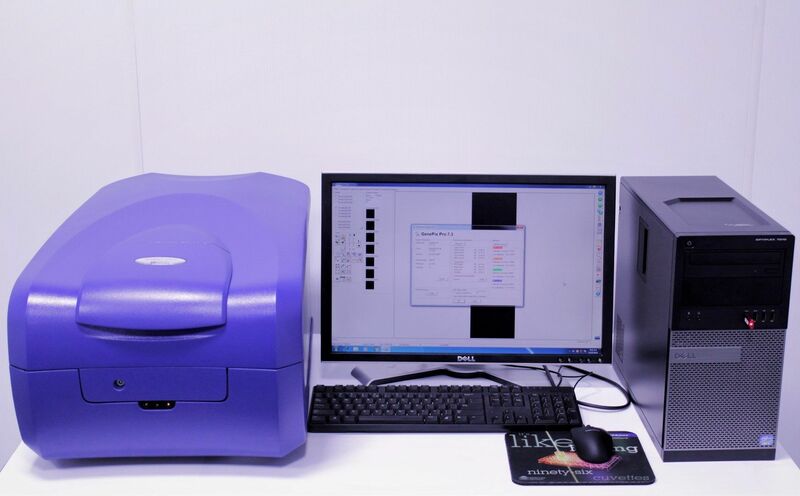 Coupled with GenePix Pro Microarray image analysis software, this Molecular Devices GenePix 4400A Microarray Scannersystem provide powerful, flexible and easy to use solution for the acquisition and analysis of data from all types of arrays, including nucleic acids, proteins, tissues and cells. 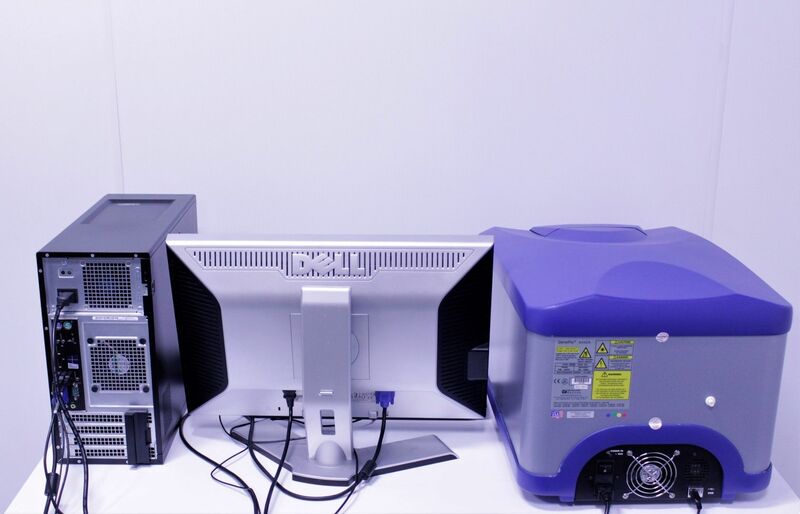 This video starts with a front view of the Molecular Devices GenePix 4400A Microarray Scanner and the Dell Optiplex 7010. 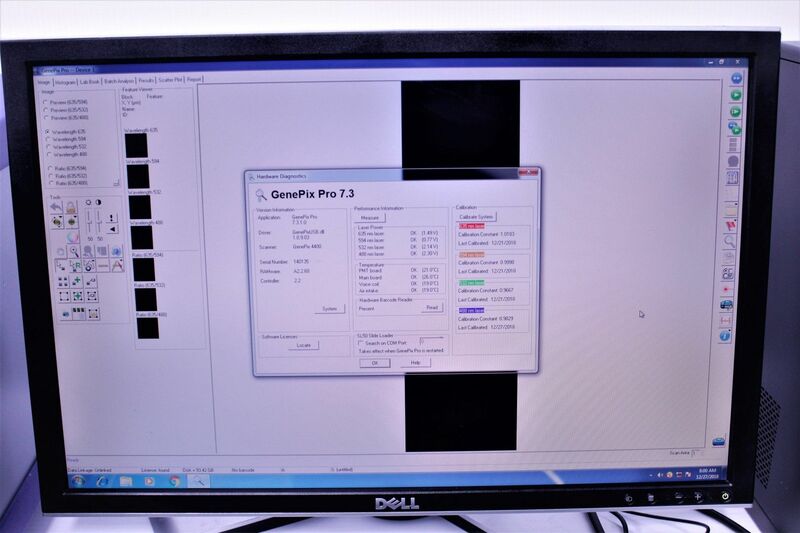 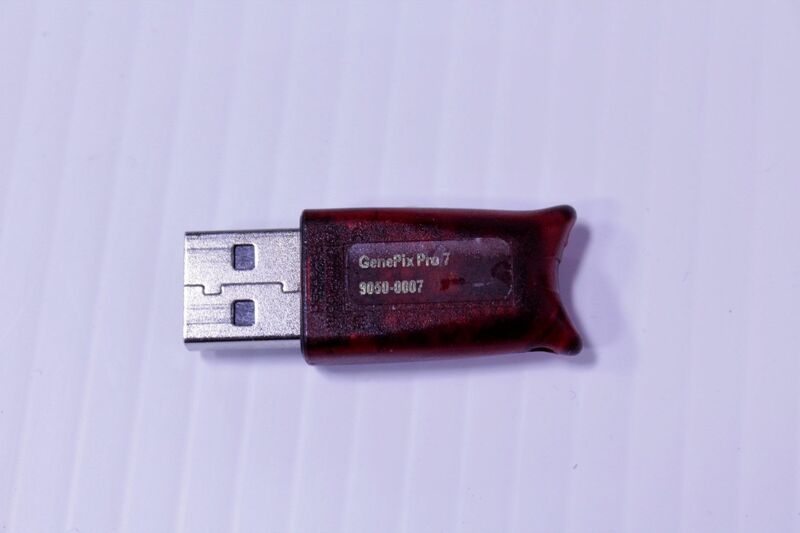 Then we start a calibration of 488nm laser while we do a walk around of the Molecular Devices GenePix 4400A Microarray Scanner and view the manufactures tags and take a tight shot of the software dongle. 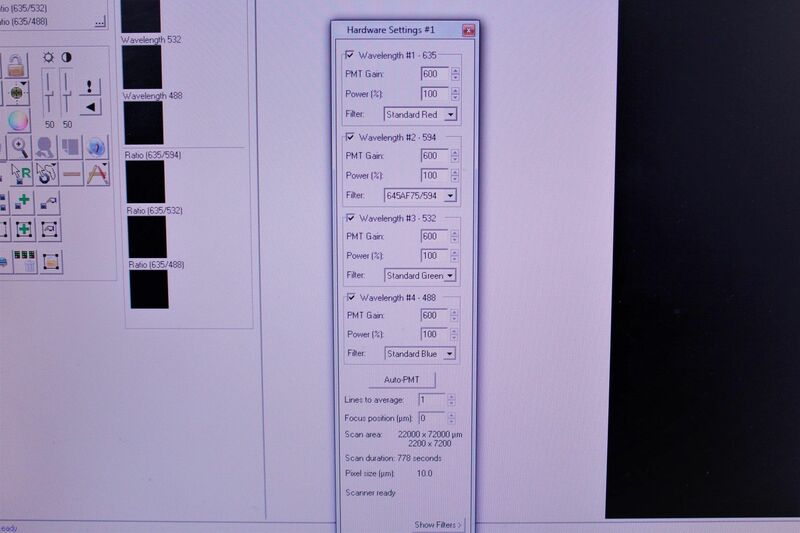 Finally we take a look at the software and filter information.